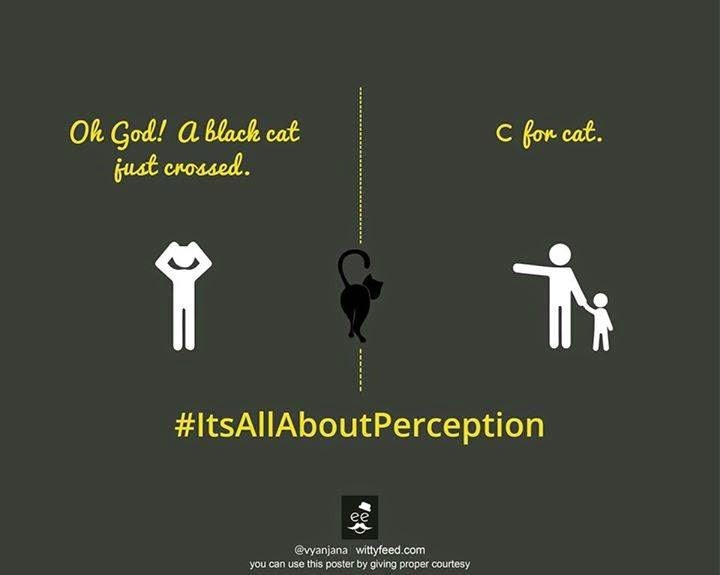 Superstitions... 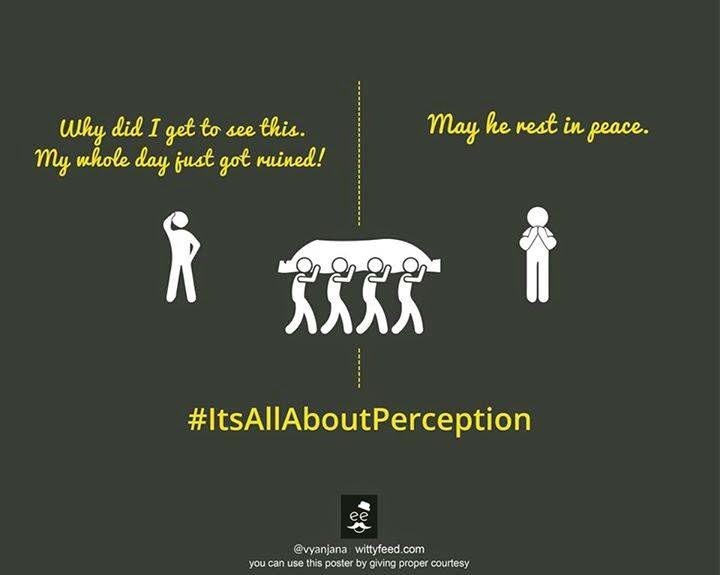 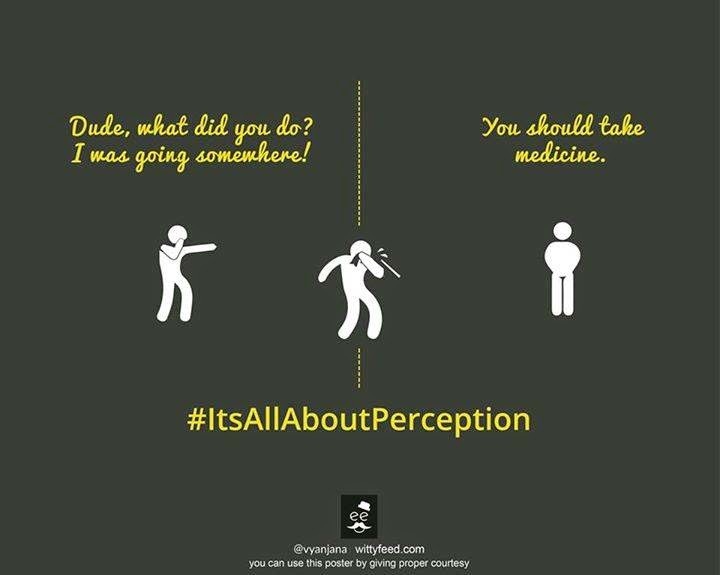 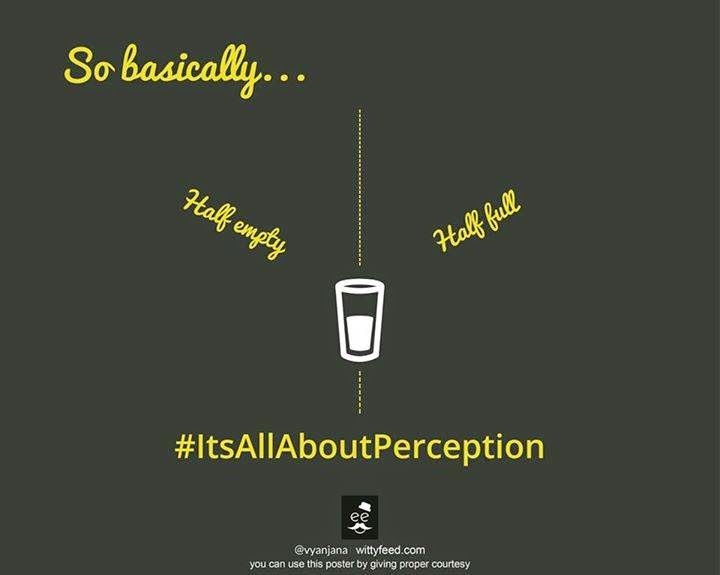 It's all about your perception! 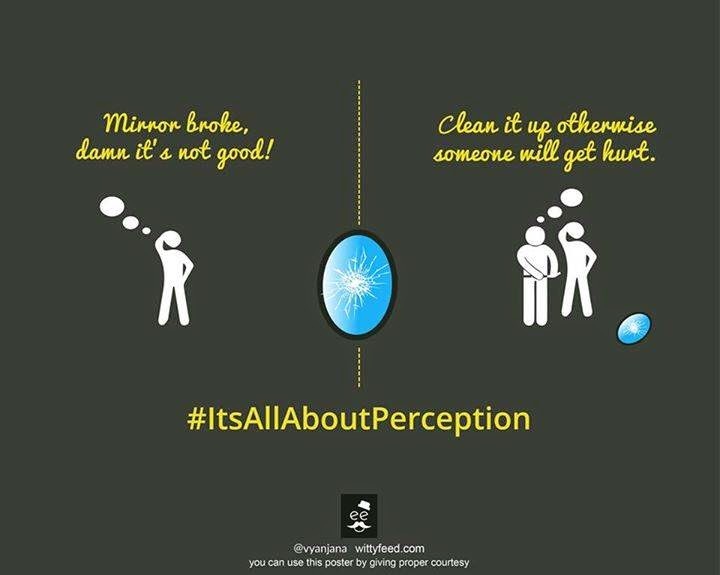 Common Superstitions.. 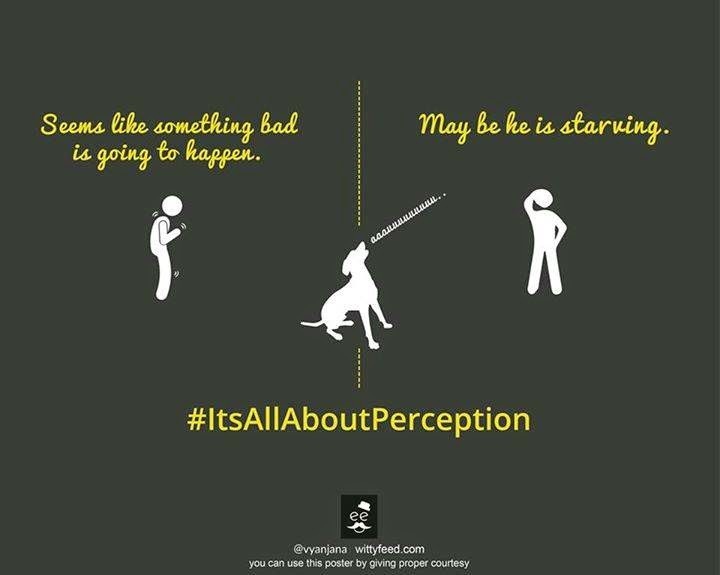 It's all about your perceptions how you look at things or situations.There is always a positive side to every situation in Life.